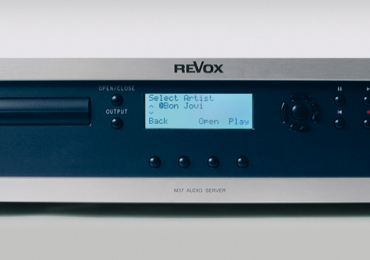 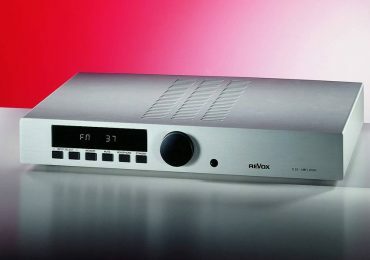 Revox M 37 Music Server – on Sale ! 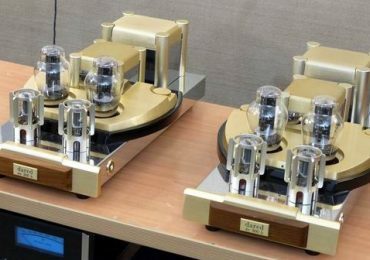 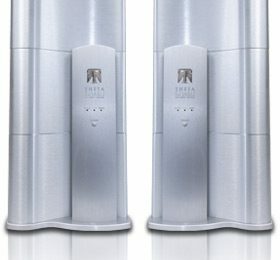 Tsakiridis Electra Monoblocks (Pair) – Extreme Sale Price ! 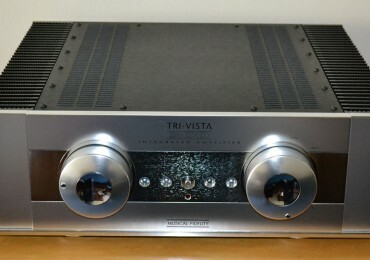 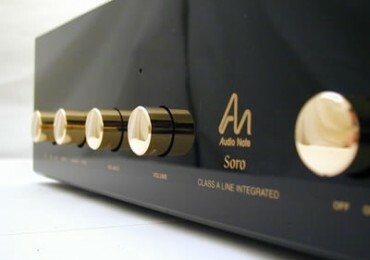 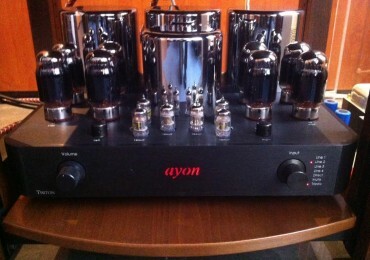 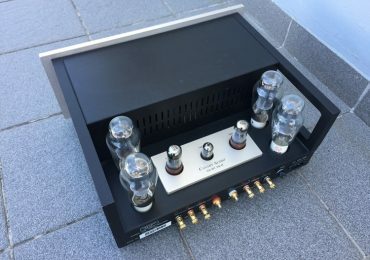 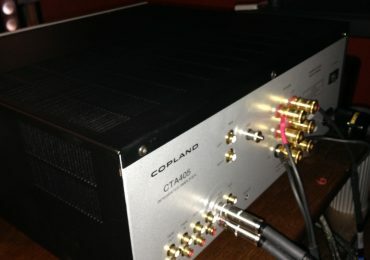 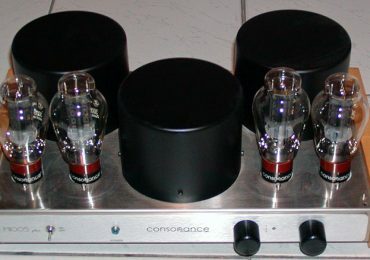 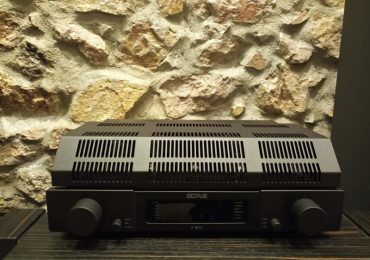 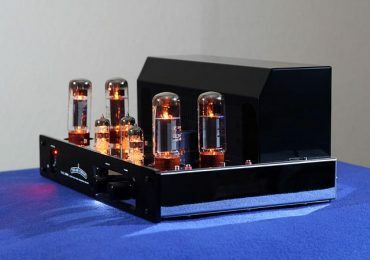 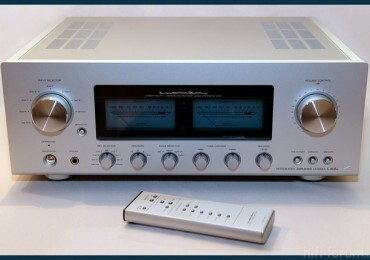 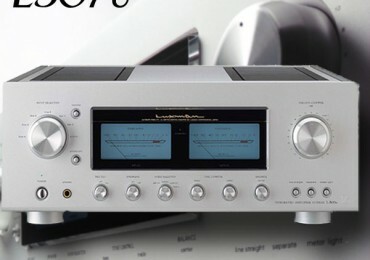 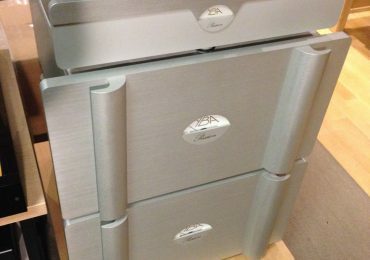 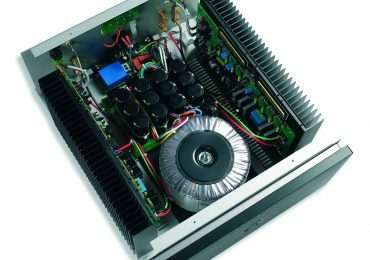 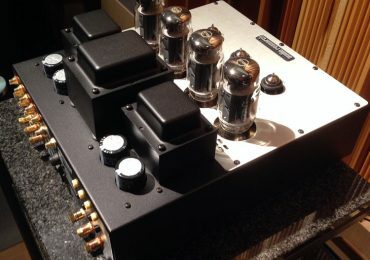 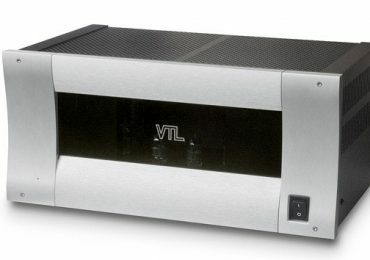 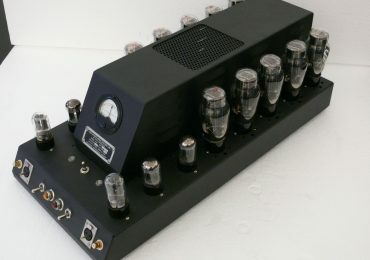 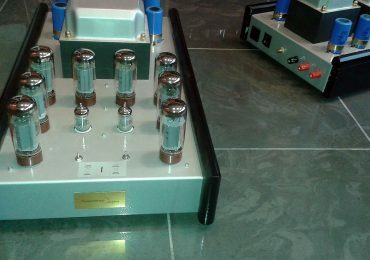 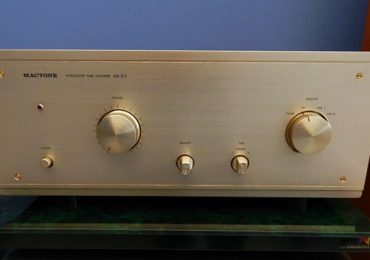 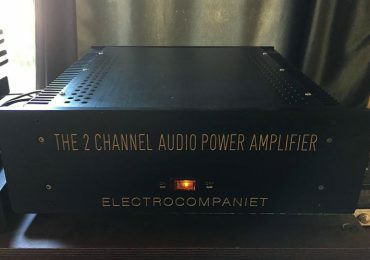 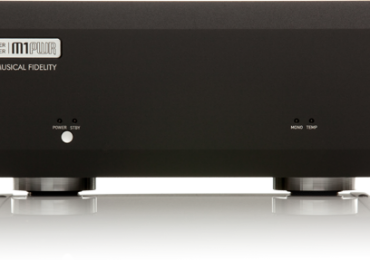 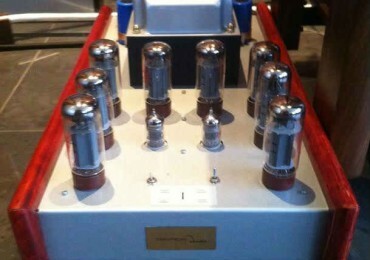 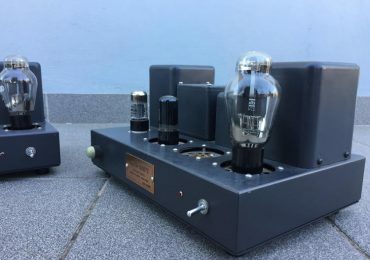 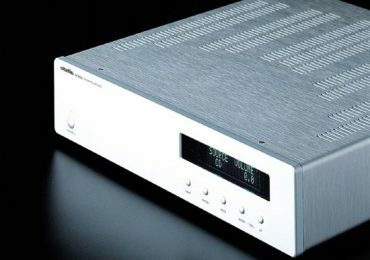 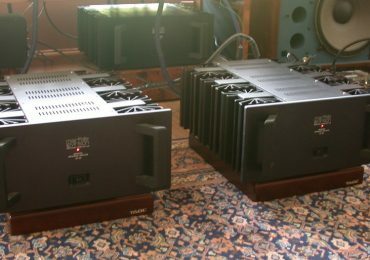 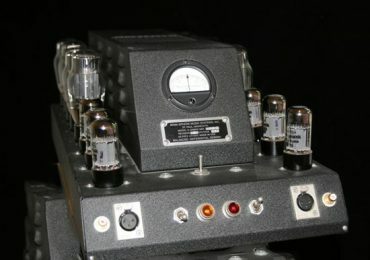 AtmaSphere’s Great S-30 mkII.3 OTL power amplifier – Great Price ! 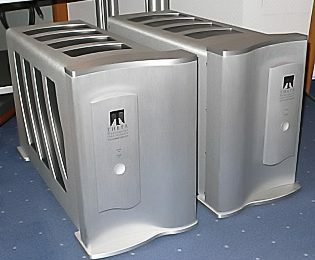 YBA Pre & Power Monoblocks from Passion line !